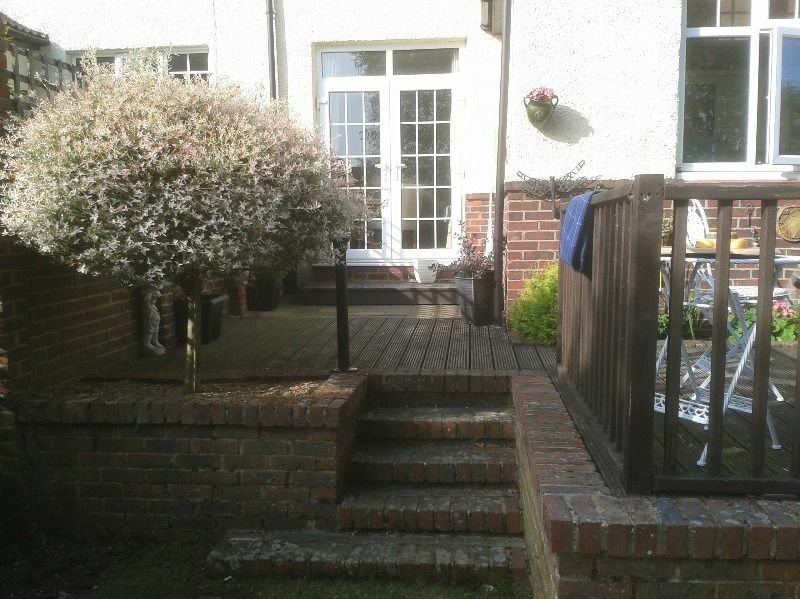 Have you always dreamed of the perfect garden? 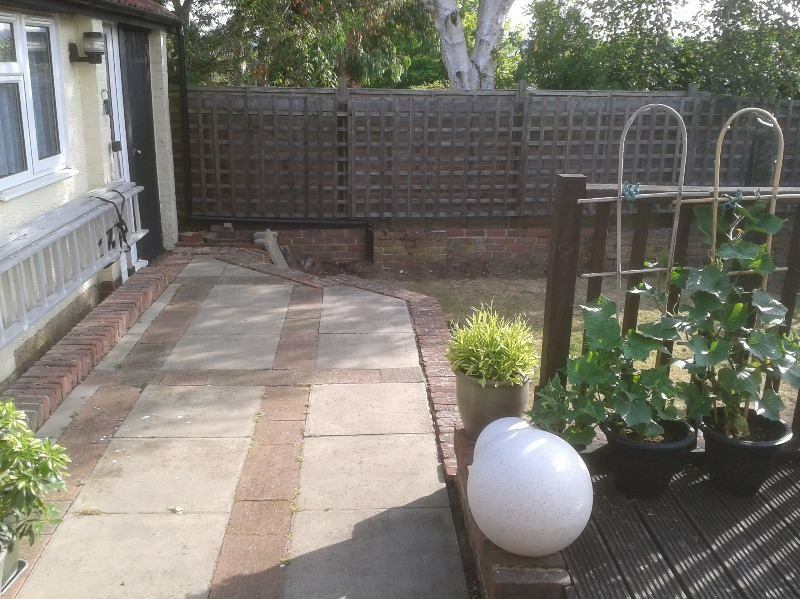 Or do you simply want to revamp your outside space? 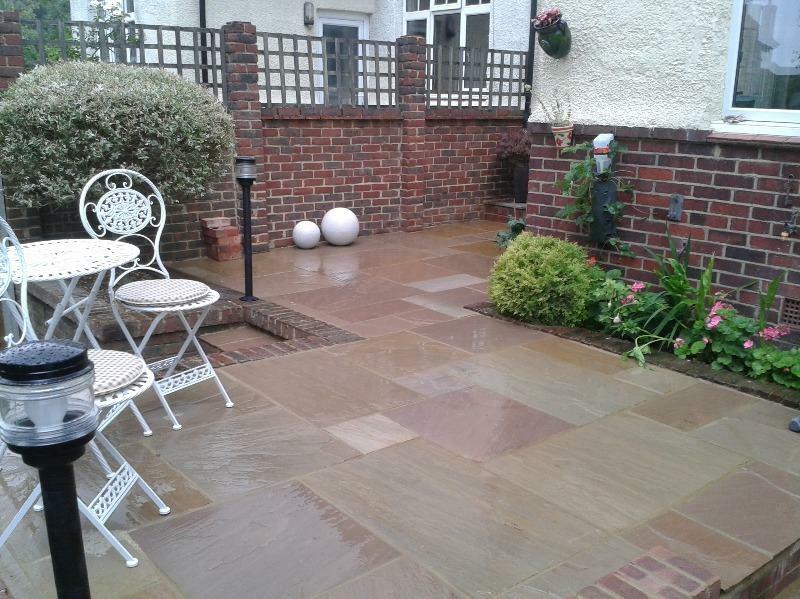 Call today for a free no obligation quotation - 01634 941043 or 07711 222142. 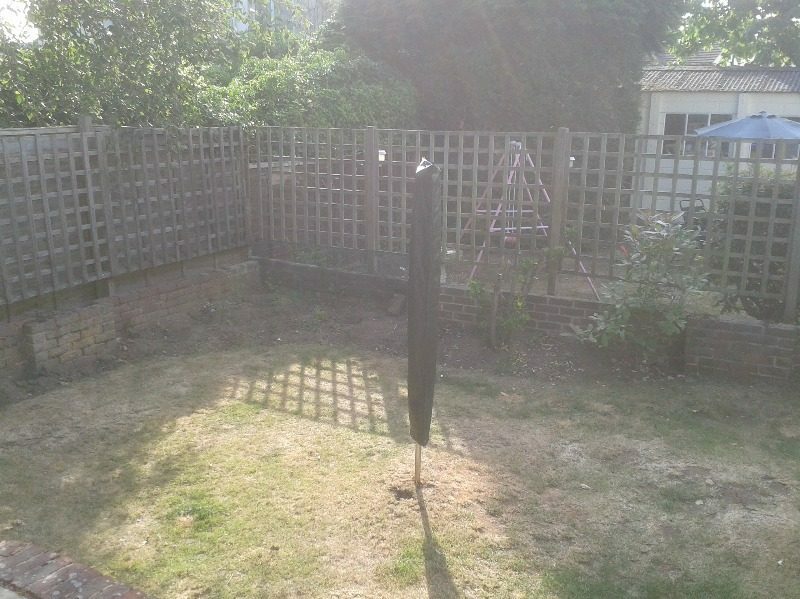 The Landscapers are a family run garden renovation business, established by Daniel Belmonte in 2008 after taking the bold decision to leave his project management position at one of Kent's largest commercial landscaping companies. 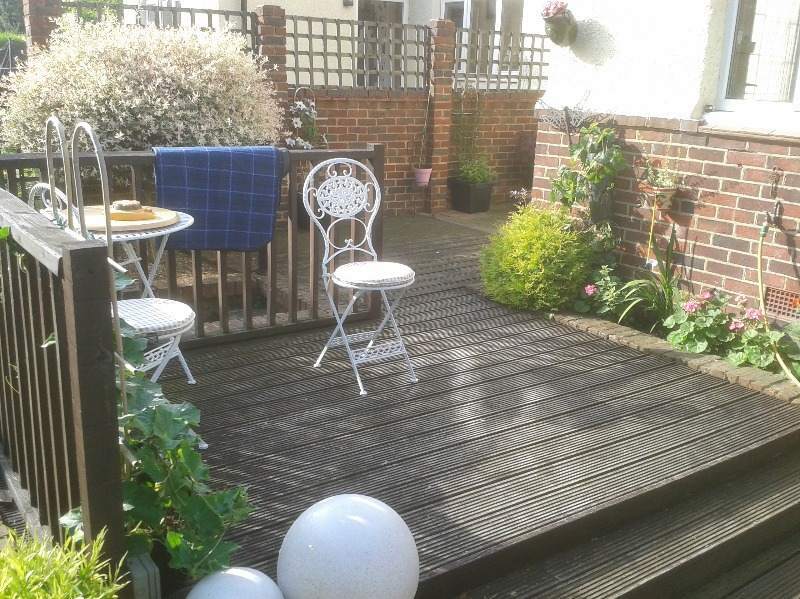 Gardening and Landscaping have been his passions for over 16 years and he has assisted hundreds of families and businesses to create their very own safe haven away from the hustle and bustle of every day life. We have undertaken a number of complete renovations encompassing all the above over the years, so please be assured that we know what we are doing. 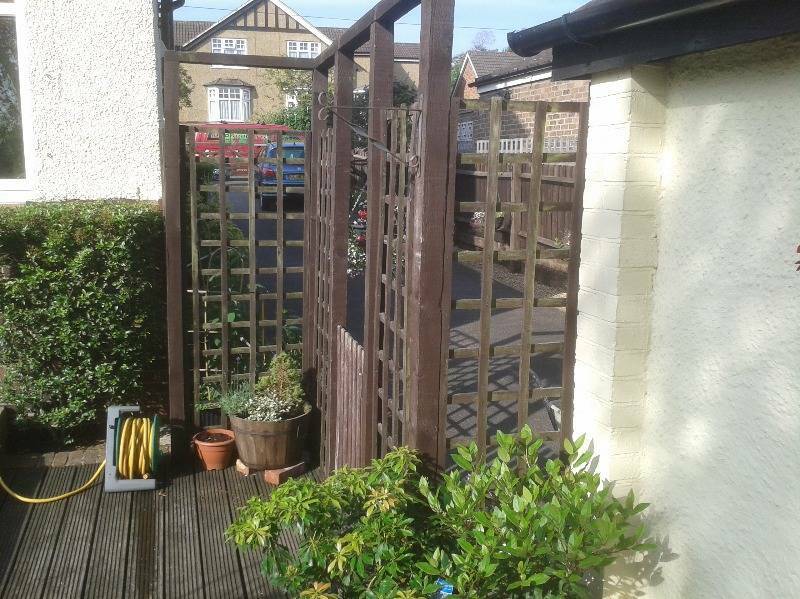 To see some examples of our works please click here. 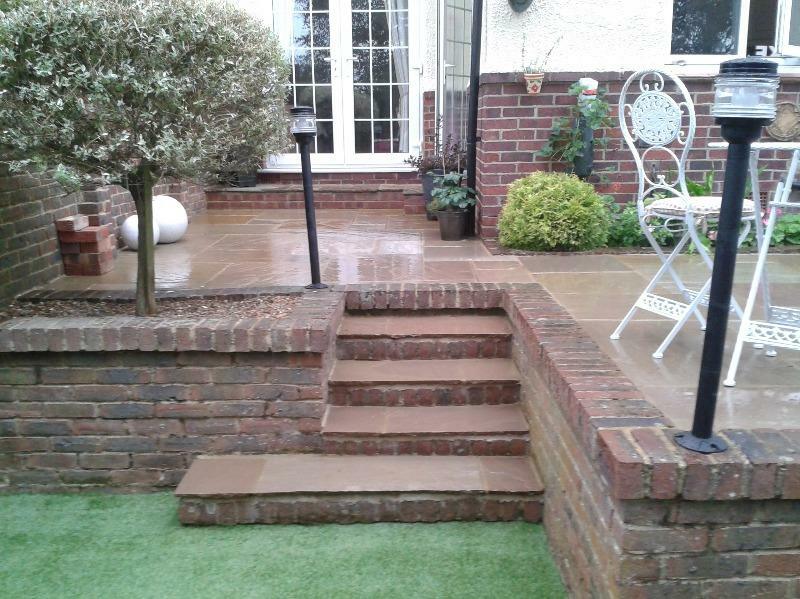 Want a Skilled Landscape Gardener? We are fully trained, qualified and insured to take on an array of projects across the South East of England including London. We manage projects scaling from a single dwelling to maintenance contracts for Blue Chip companies. 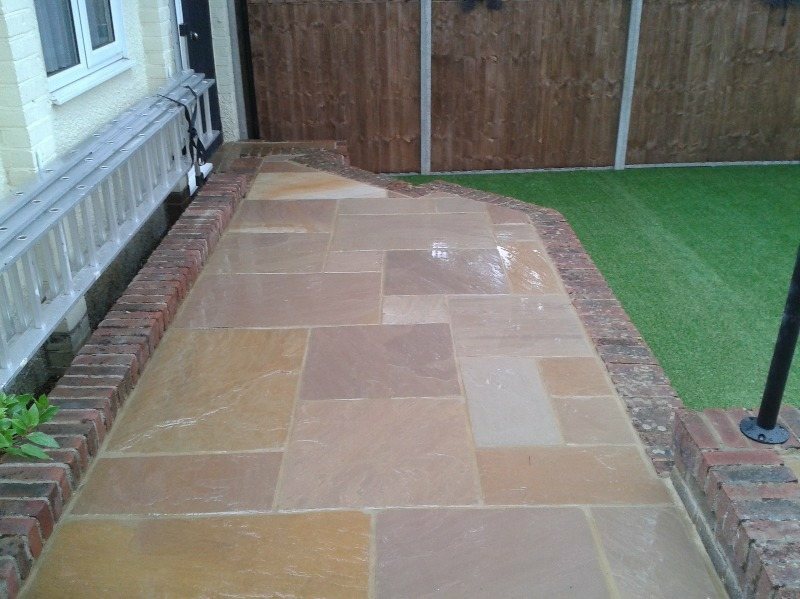 We're a professional landscaping company, a master of trades, we are not a jack of all trades and we will not offer to build you an extension. 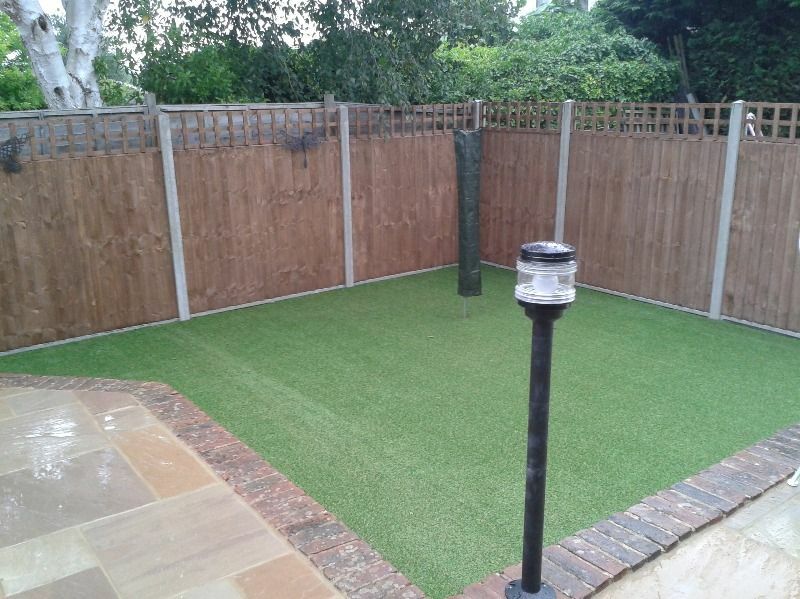 We work purely in the garden and undertake all works whether that be re-turfing, seeding, planting, fence erection or decking. Our knowledge, skill and expertise mean we always deliver our projects in a way that often exceeds our client's expectations. Over 80% of our work comes through recommendations and repeat work. 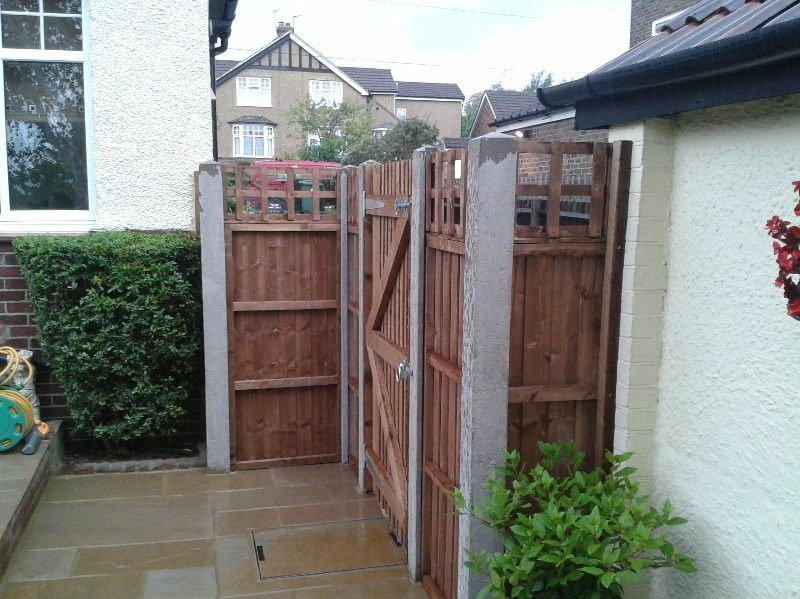 Turf removal and re-levelling, astro turf install, removal of decked and paved area and installation of Indian Stone Paving complete with new panelled fence and gated entrance. Website Designed by Belmonte Creative.